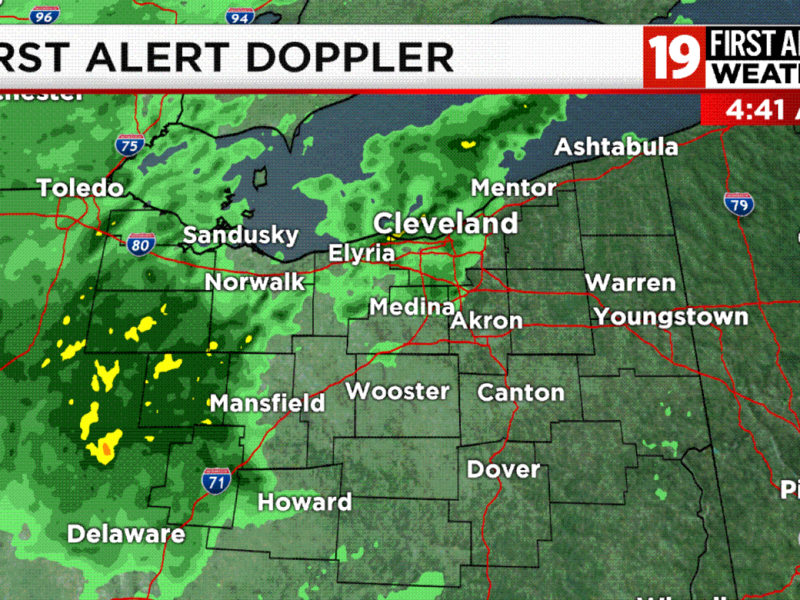 A 19 Action News travel alert. 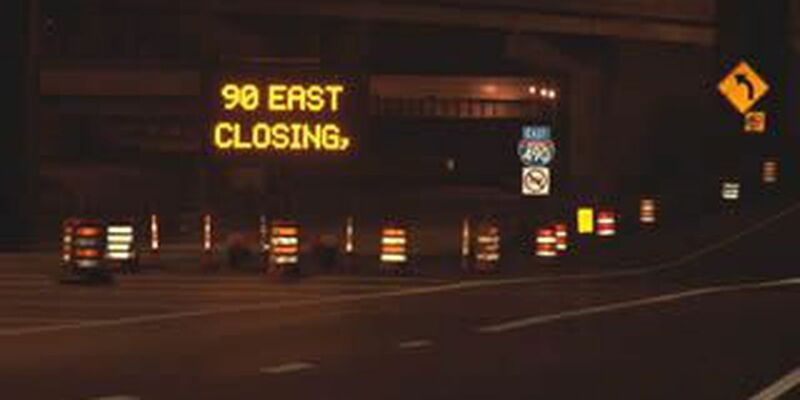 ODOT is closing part of I-90 this week as part of the Innerbelt Bridge project. In order to make the final traffic switch and place ALL traffic on the new Innerbelt Bridge, inbound I-90 (east) will be closed between I-490 and I-77 beginning at 9 a.m. on Thursday, November 21. I-90 east will remain closed through the Friday morning rush and is expected to re-open onto the new bridge by 6 a.m. Monday, November 23. Major delays along inbound I-90 east, I-71 north, I-77 north and SR 176 north are expected - particularly during the Friday morning rush. Motorists will be detoured via I-490 east to I-77 north.